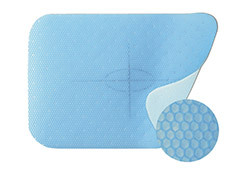 We offer a broad range of Surgical Mesh that provides medical textiles for the manufacture of hernia mesh, surgical mesh and other medical devices. 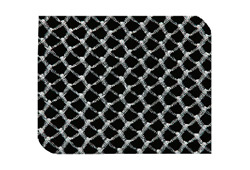 We offer various types of mesh and felt designs including classic designs to more advanced designs used in the manufacture of various devices. We maintain a good stock of our items,that saves our customers from the hassle of long wait. Surgical mesh is an invaluable device in surgeries and it finds application as permanent or temporary support for organs and other tissues during surgery. 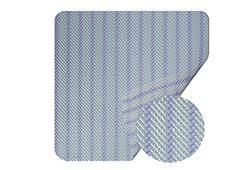 It is a loosely woven sheet which is available in both inorganic and biological materials, and are used in a variety of surgeries, though its most common application is for reconstructive work; such as in pelvic organ prolapse. Permanent meshes remain in the body, whereas temporary ones dissolve over time; Some meshes combine permanent and temporary meshes. Most of the surgical mesh offered by us belong to the non-reabsorbable polypropylene. 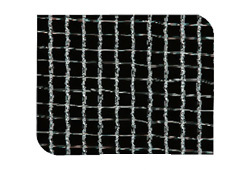 A variety of surgical mesh fabrics are used to manufacture such devices as hernia mesh, stress urinary incontinence slings, and vaginal prolapse suspenders. 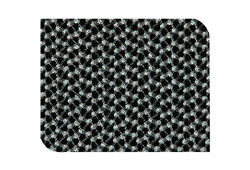 The Polyester Mesh fabrics are used in such applications as surgical mesh, wound dressing, molded silicone reinforcement, catheter anchoring and pacemaker lead fixation.